I just LOVE this time of year. There is pretty blossom sprouting everywhere! 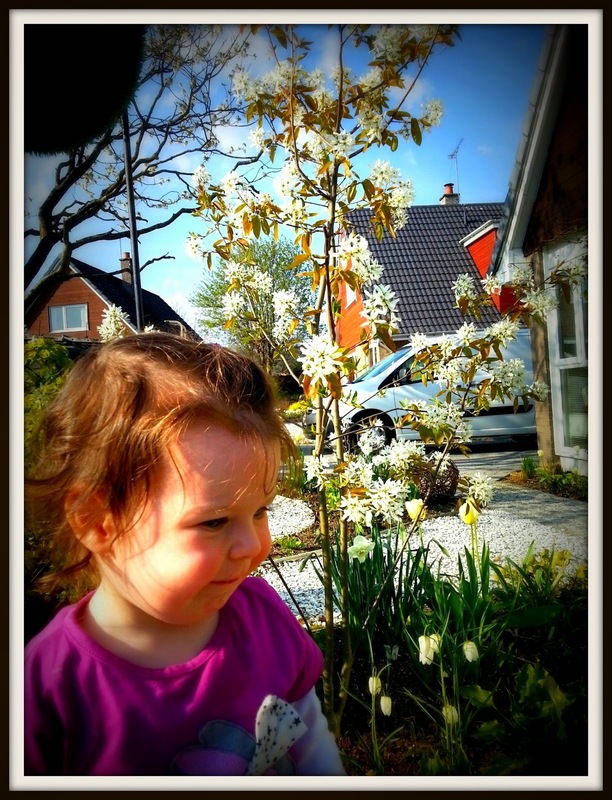 In our front garden we have pretty blossom on a tree called Amelanchier 'Ballerina' (it was named after me I think!) and our lovely old cherry tree. It's a cheery sight to welcome you home. But do you know why trees have blossom? And why does it only last a few weeks? 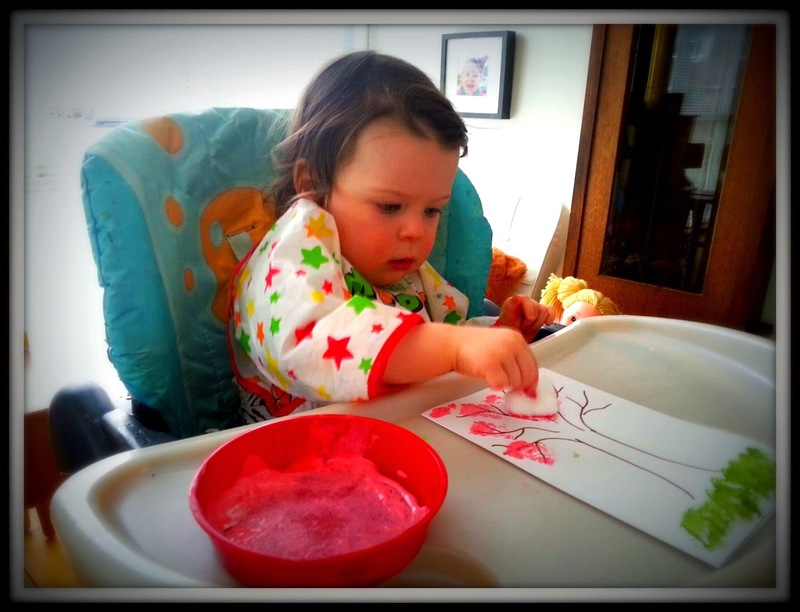 Well, read on to find out why and also, how to make a lovely Spring blossom card. coming out of the top of my head! 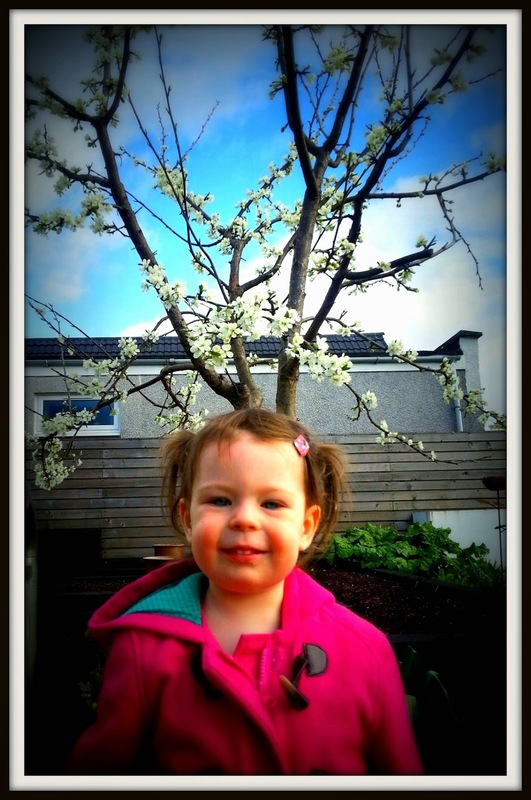 Blossom is simply flowers on fruit trees. But did you know that EVERY single tree in the world has flowers? Just that some have flowers so teeny or so hidden away that it's impossible to see! Fruit trees need to attract pollinators (e.g. bees) to help it set fruit. The bees flit from flower to flower, transferring pollen between flowers to ensure pollination. Why does blossom not last long? It only takes the pollinators a short amount of time to pollinate the trees so then the blossom falls off. It's a pity as it's soooo pretty. Lovely blossom on Amelanchier "Ballerina"
Even though the blossom isn't around for long, don't worry as I have a lovely project up my sleeve where you can recreate blossom and make a lovely Spring Card. 1. Fold your piece of white card to make a card shape. 2. 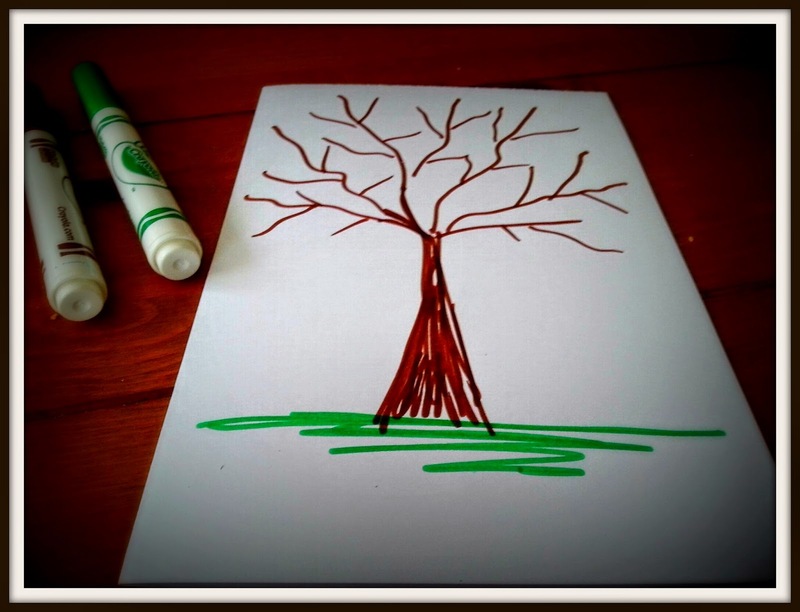 Use your pen or crayon to draw a tree trunk and branches on the card. 3. 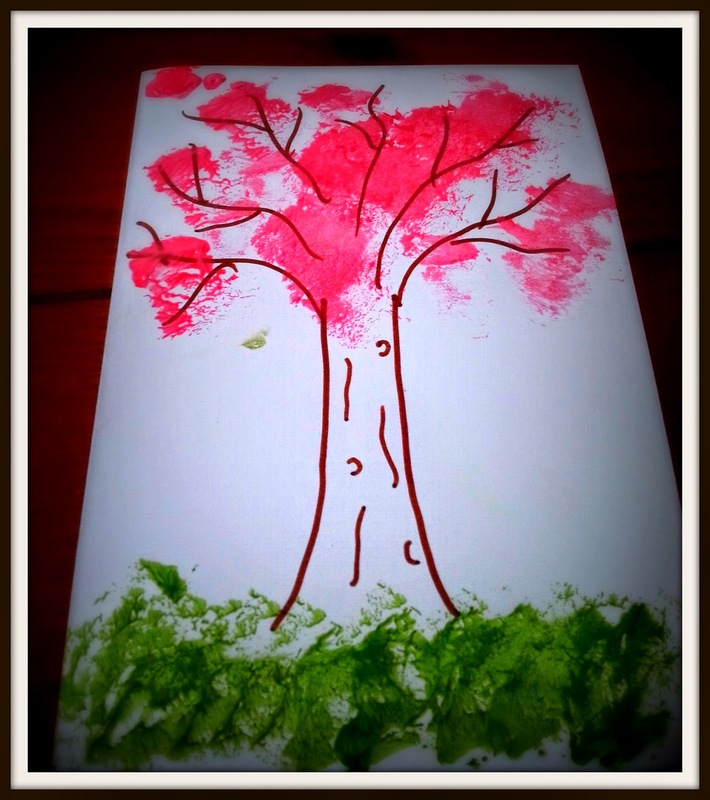 Dip your cotton wool into some pink paint and dab it around the top of your tree to make blossom. 4. Add grass (and flowers if you wish) to the bottom. Ta dah! A simple project which means you can have lovely blossom to look at for a lot longer.